Browse each month’s upcoming events. 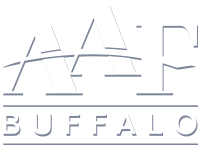 AAF Buffalo strives to program events that cater to everyone from students, to freelancers, as well as professionals. Look for speakers, skill development, panel discussion, networking, and member appreciation events throughout the year!